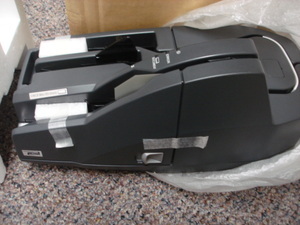 POS Check Scaner Printer TMS1000 new in open original box. 90 day warranty. Epson TMS1000 101 Printer Check Scanner M236A Comes new open box complete.